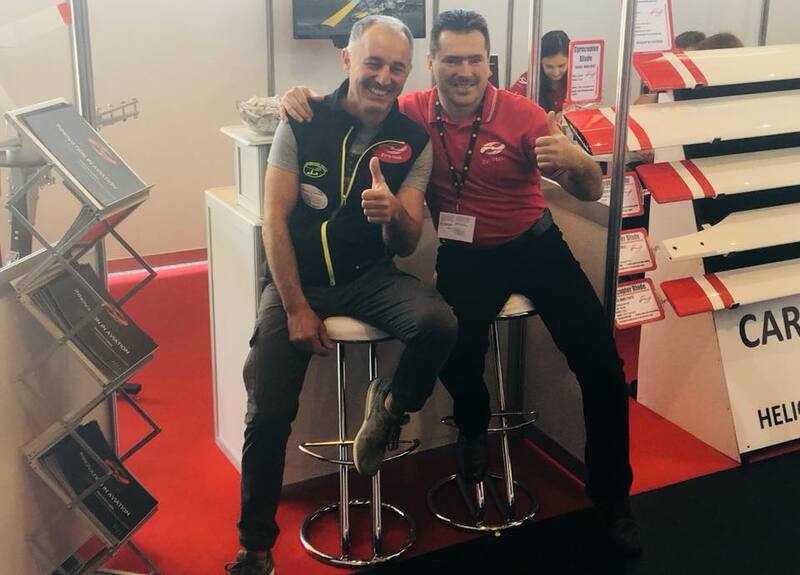 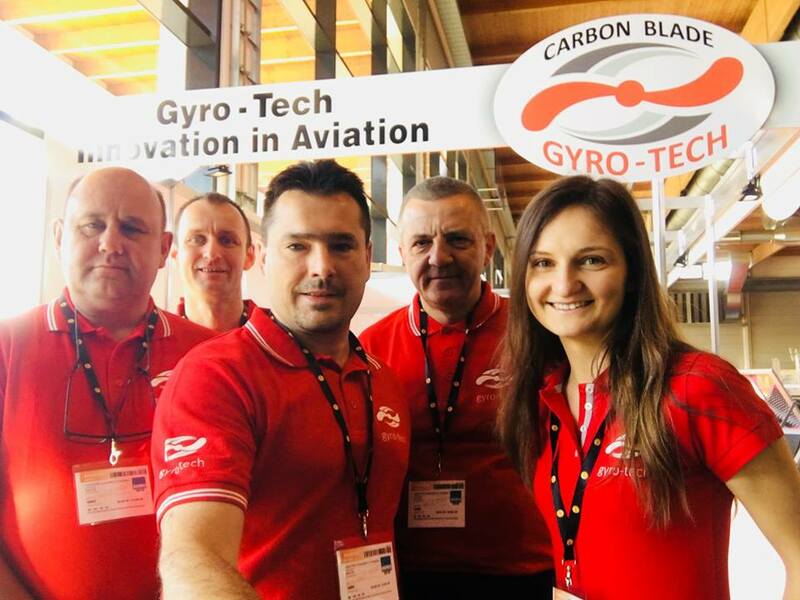 On 18-21 April, 2018 we took part in the Global Show for General Aviation AERO 2018 in Friedrichshafen. 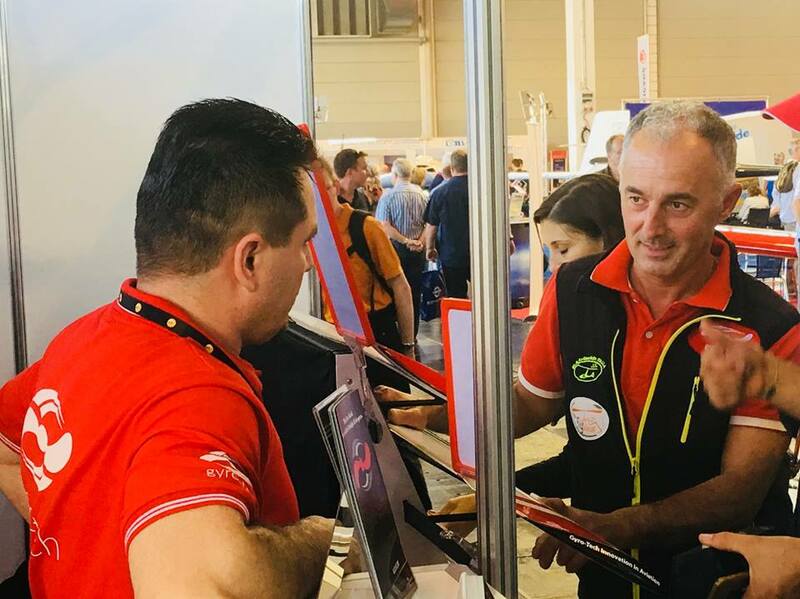 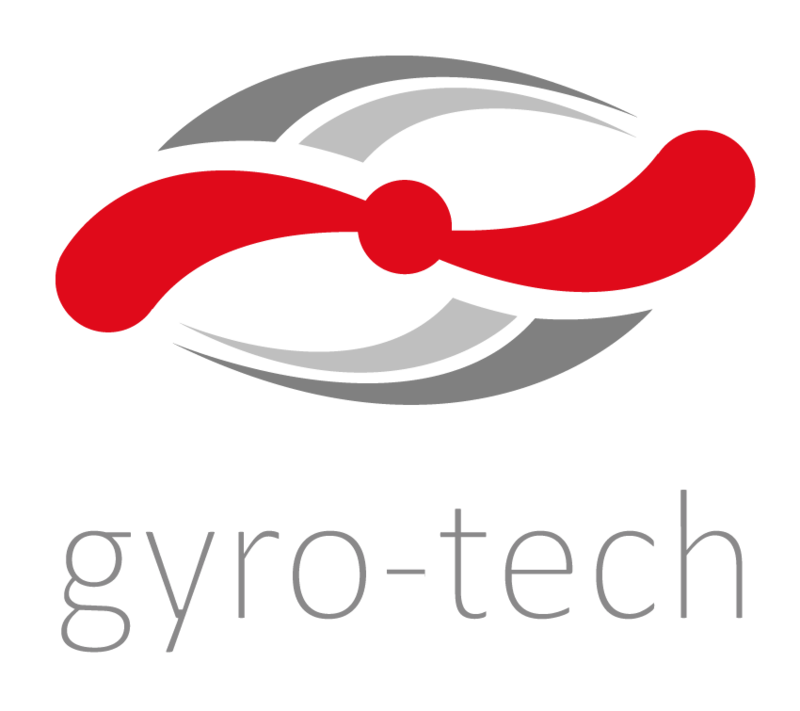 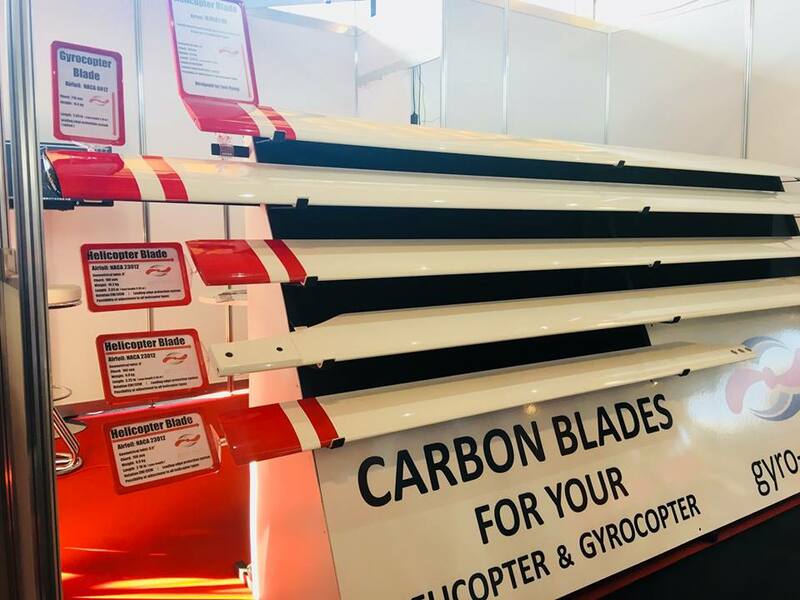 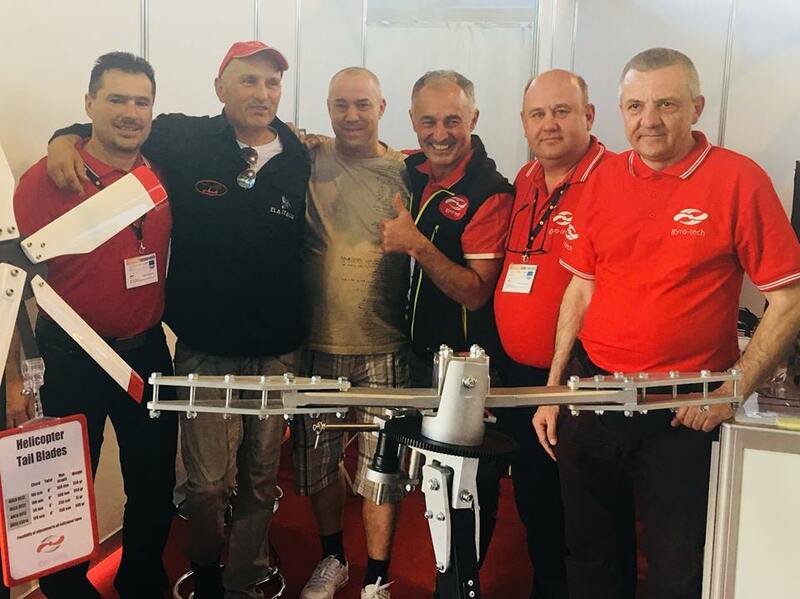 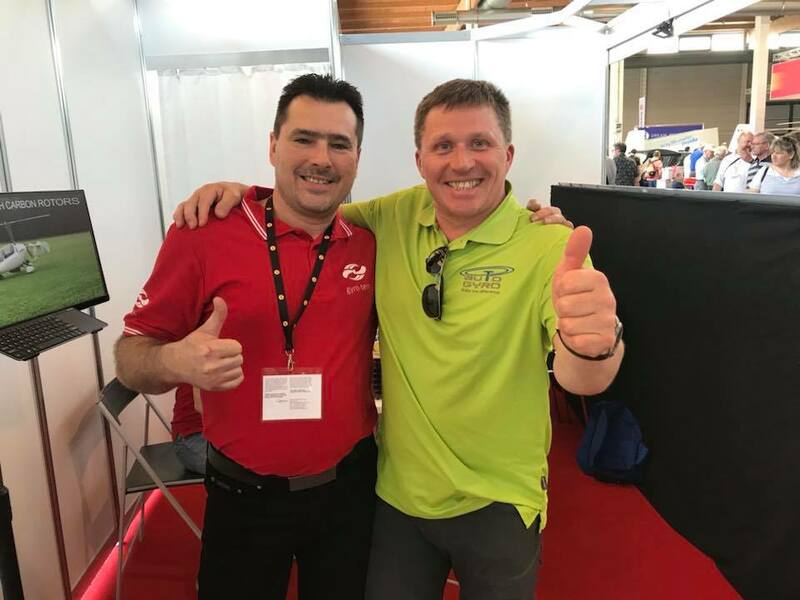 We presented full range of our products: different types of composite blades both for gyrocopters and for helicopters, as well as hub bars and rotor heads for gyrocopters. 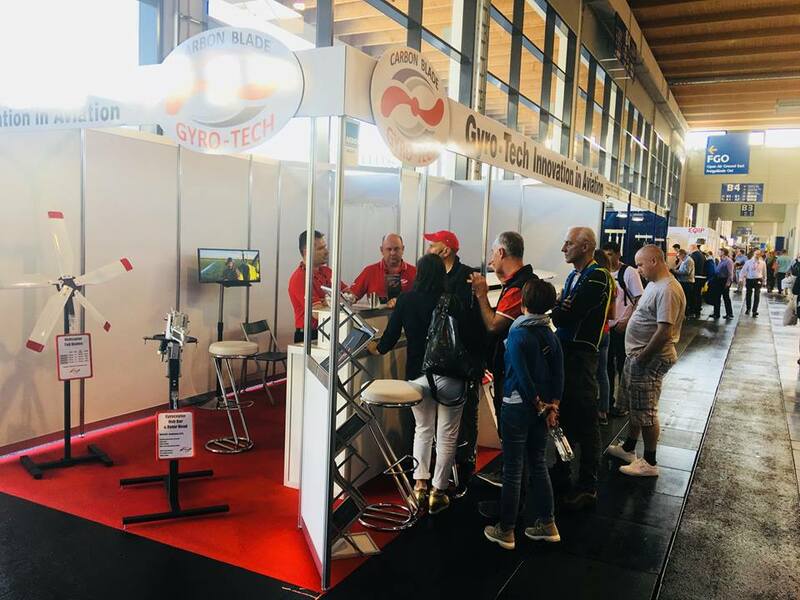 These four days of exhibition were a great opportunity to meet new customers and have very interesting discussions. 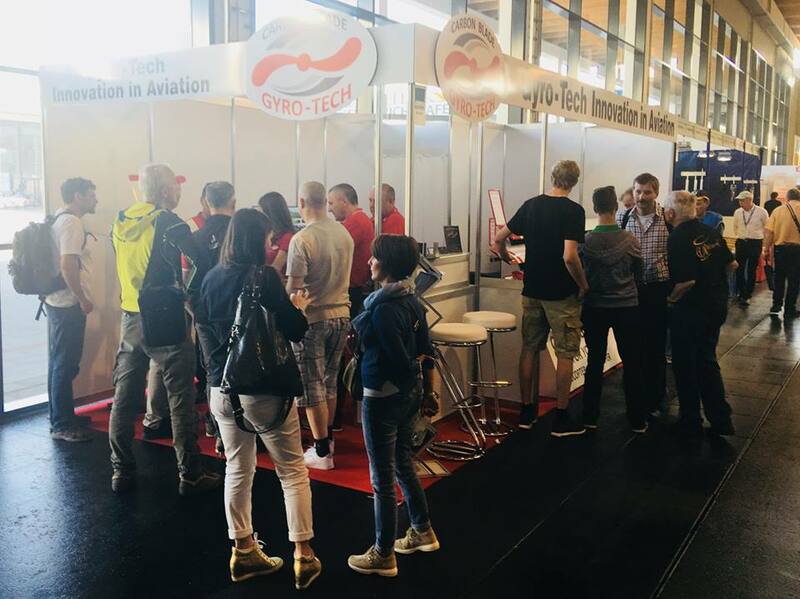 Thank you very much for visiting our stand!